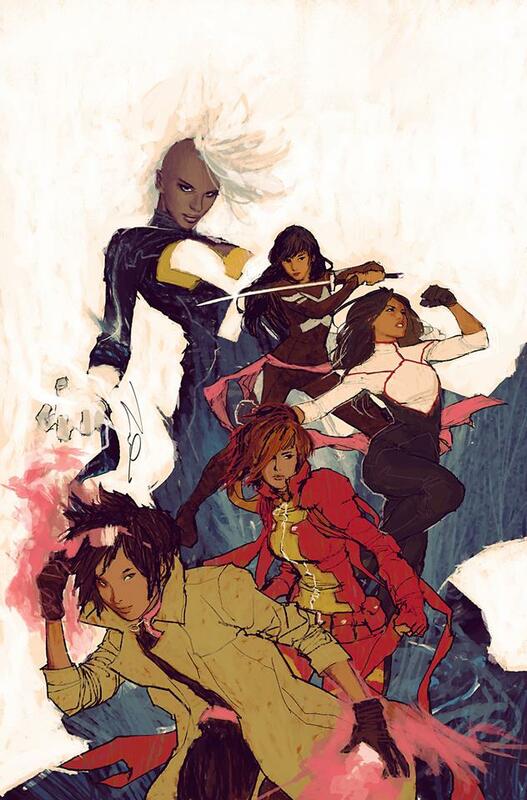 Some of my favorites are missing (some permanently from what I understand) but I’ll always love the X-Ladies. X-Men Blue and Gold books were my first, and will always have a special place in my heart. Thanks V.
Thanks for sharing this, Vanessa! I’d never seen Gerald Parel’s art before, and this is amazing. I like the pastels look. I just LOVE his work. It’s fantastic.